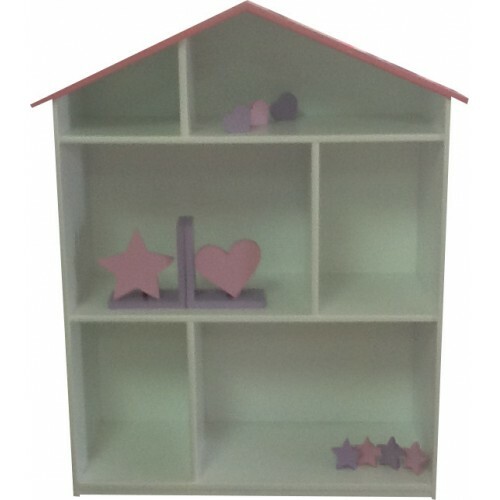 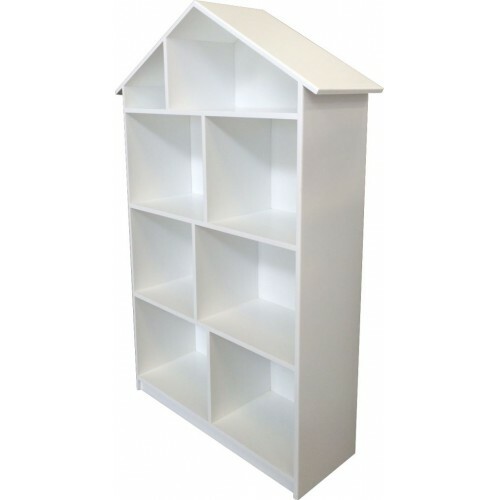 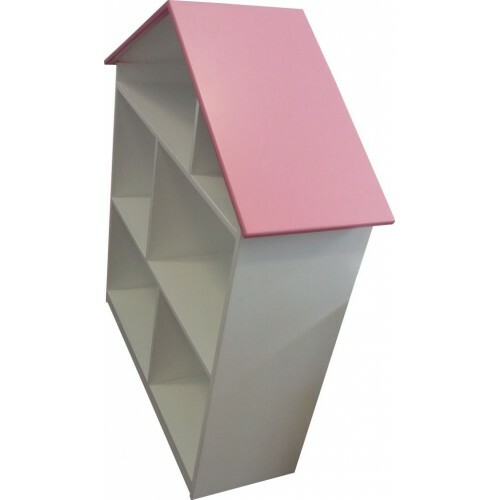 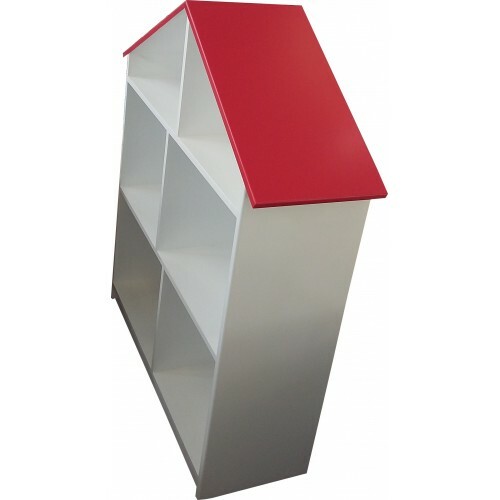 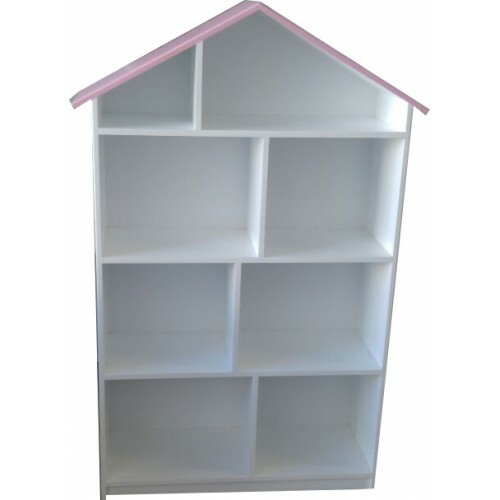 This Bookshelf can be ordered in a 2 Division or a 3 Division. The colour for the roof is already included in the price. 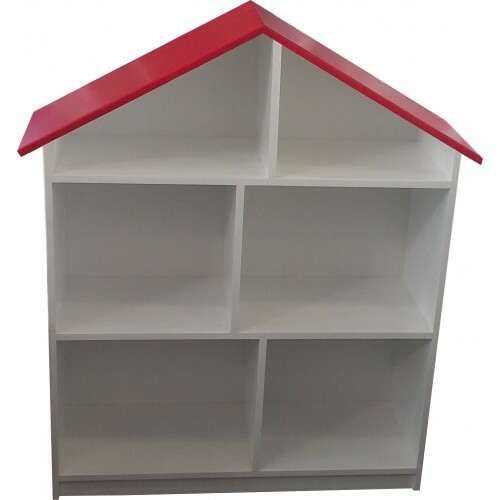 The extra colour option is for the whole unit to be in one solid colour.